England came on strongly late on and had a last-minute equaliser controversially ruled out after Danny Welbeck was adjudged to have fouled David de Gea. There was a worrying sight as Luke Shaw, who had set-up Rashford's goal, was stretchered off needing oxygen after suffering a head injury in a collision with Dani Carvajal. The full-back is understood to be awake in England's dressing room and was able to contact his family via phone. 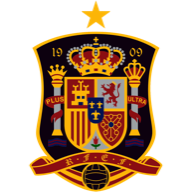 Spain's victory sees Luis Enrique kick off a new era for Spanish football in his first game in charge, although they did have De Gea to thank for some typically astute goalkeeping, bar his late error that went unpunished. England have now played top-20 nations on 11 occasions but have yet to win in normal time since Gareth Southgate's appointment in 2016. 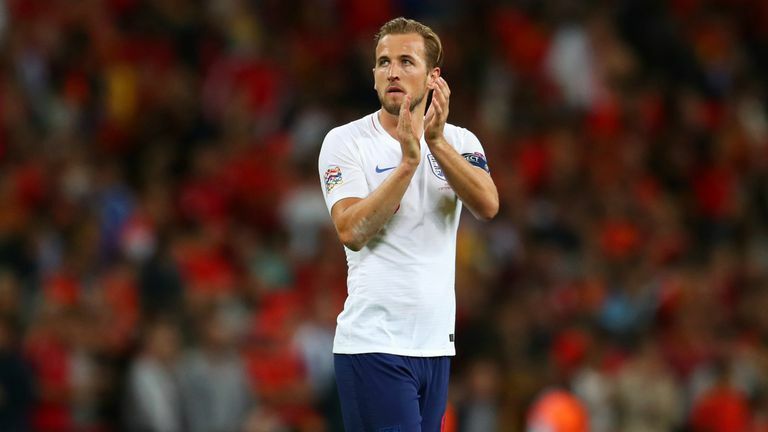 "Three Lions" by Baddiel and Skinner was pumped out pre-match inside Wembley as the home fans reminisced on the big-screen of key moments from England's World Cup campaign and Harry Kane was presented with his Golden Boot. Southgate's side did not take long to use the momentum of the jubilant crowd as they constructed a classy opening goal on 11 minutes. The move started deep with a Kieran Trippier nutmeg which sprung a counter-attack that found Shaw sprinting away on the left flank. The Manchester United left-back composed himself and conjured up a fantastic low cross that was tapped home from close range by Rashford. The lead lasted two minutes with Spain forcing Shaw back towards his own goal and using the trickery of Carvajal to open England up. The Real Madrid full-back linked with Rodrigo and his cutback was fired home by Saul. Gareth Southgate handed an opportunity to Joe Gomez, who replaced Kyle Walker. With Raheem Sterling injured, Marcus Rashford supported Harry Kane while Luke Shaw started on the left. Meanwhile, David de Gea kept his place in goal for Spain and Marcus Alonso was handed a start at left-back. Although Spain were dominating possession, there was little between the teams in terms of threatening moments but it was the visitors that struck next on 32 minutes. A free-kick was poorly defended by England and Rodrigo swept home from close range. De Gea - much maligned for his performances for Spain in the World Cup - produced a spectacular one-handed save just before the break to deny Rashford. Shaw's injury caused the game to be stopped for five minutes which did not help England find rhythm to their play as Spain controlled proceedings with some fantastic possession football. Spain could not find the killer third goal and England gathered momentum with Rashford being denied on 81 minutes as De Gea beat away his effort and a lacklustre Kane fired the rebound wide. There was one last chance for Southgate's men as Welbeck turned home from close range after De Gea had fumbled an aerial catch against the Arsenal man, but the referee deemed it a foul. England lost their first competitive game at Wembley since November 2007 (2-3 v Croatia), ending a run of 24 games without defeat there in competitive action. England suffered their first defeat at Wembley under Southgate (W6 D4 L1), while the only two games that they've conceded more than once in during this run have both been against Spain (also 2-2 in November 2016). This was England's third consecutive defeat in all competitions - they last lost three in a row back in June 1988, with all three losses coming at the EURO 1988 finals. None of the last nine managers of the Spain national team have lost their first game in charge (W7 D2), with Luis Suárez the last man to do so in 1988 (1-2 v Yugoslavia). Rashford's opener (assisted by Luke Shaw) was the first England goal scored and assisted by two Manchester United players since November 2012, when Ashley Young provided an assist for Danny Welbeck against Sweden. England have conceded six goals in their last three games in all competitions, as many as they had in their previous 13 games combined (three). Close call for a standout player as Spain's play in midfield for large periods was near faultless, but the Manchester United full-back gets the nod. Considering this was his first international appearance for over four years, he fitted in perfectly to Southgate's way of playing. Always positive with the ball and kept up to his work defensively by Dani Carvajal, he produced a key moment of quality when it mattered to provide Rashford with a tap-in. His withdrawal just after half-time was a sorry sight but thankfully the damage doesn't appear too serious. 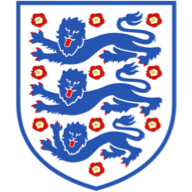 England host Switzerland in an international friendly on Tuesday night at the King Power Stadium, live on Sky Sports. Meanwhile, Spain take on Croatia in the Nations League, also on Tuesday.